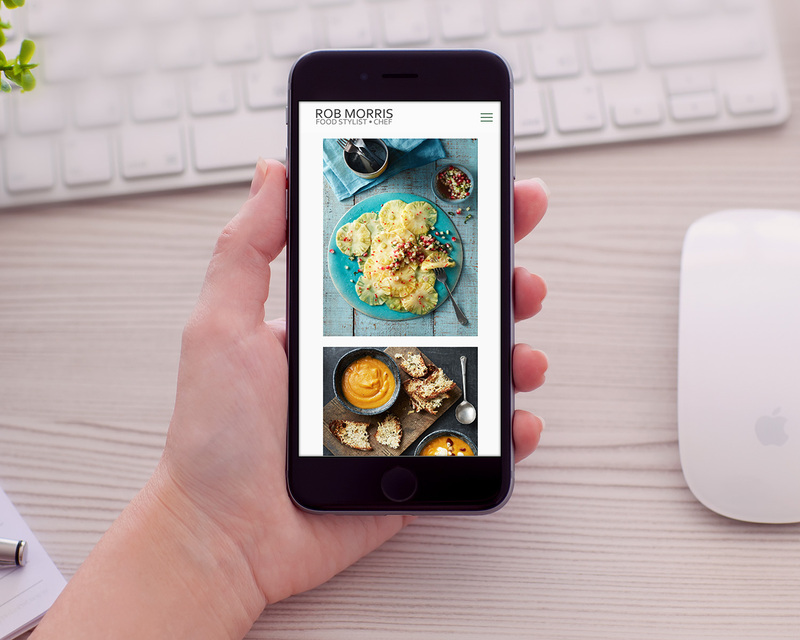 Rob Morris is a leading food stylist who has worked with some of the biggest brands in the world, helping to create beautiful food for tv commercials, magazines and advertising, so we were pretty excited when he came to us to replace his old website. 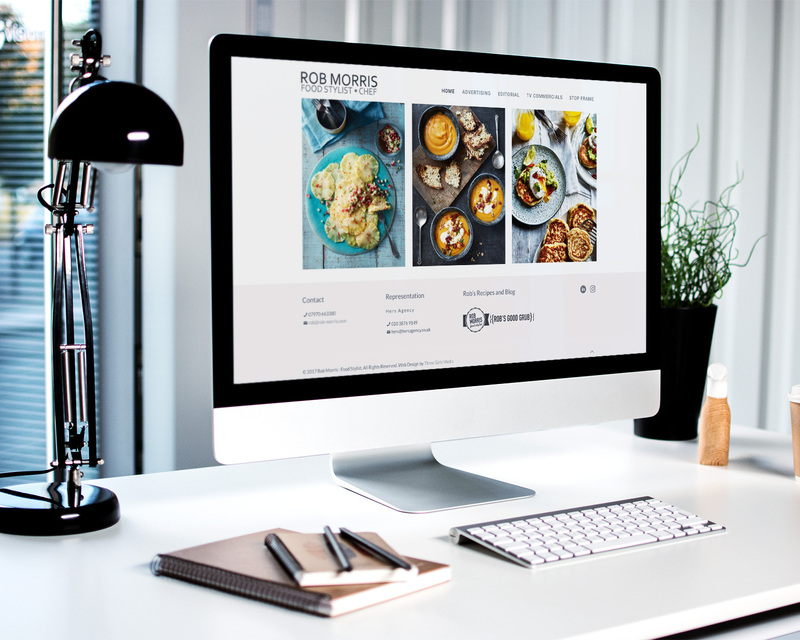 Rob had an idea of what he wanted, and obviously it was going to be a web design that would show his portfolio of amazing work off, so it had to be a design that was subtle and stylish. We started with a new brand for Rob, and then began to lay out the pages, getting hungrier and hungrier as we did so! Staring at food all day is not a good thing when you are working away at a computer. 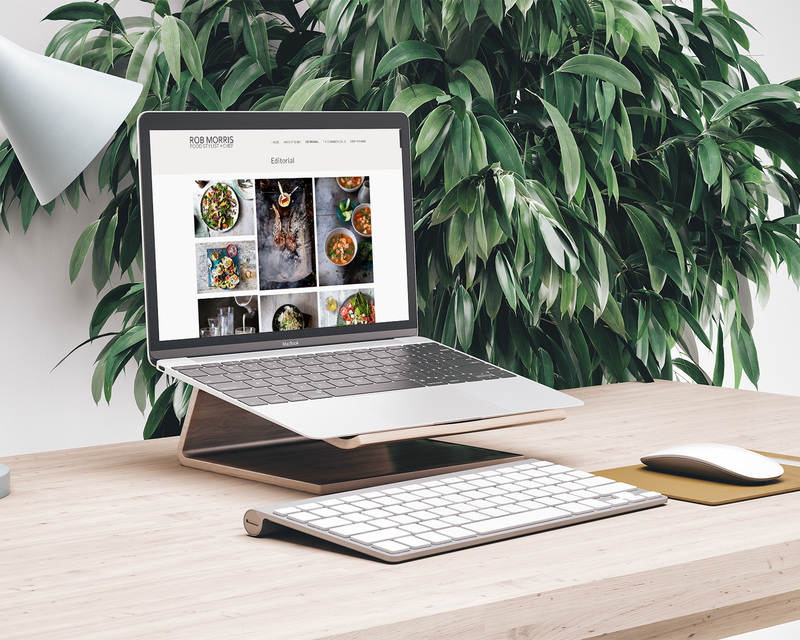 The resulting website includes various portfolios of images and video, and is very simple but incredibly stylish - and th emost important thing is that Rob is delighted.